It’s well known that readers love crime novels and readers love books about gardening – and many readers like both. 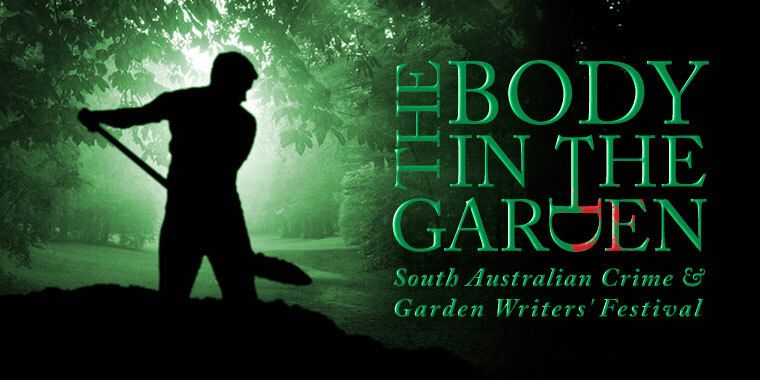 The Body in the Garden combines these two genres in a festival to be held from the 25th – 27th October 2013 in the leafy Botanic Garden in Adelaide, South Australia. This quirky festival follows the tradition of South Australia being an innovator and leader in the area of festival events. Like the Adelaide Festival of Ideas, the Body in the Garden will be the first festival of its kind in Australia – and perhaps in the world. $25 per ticket. Bookings can be made here.